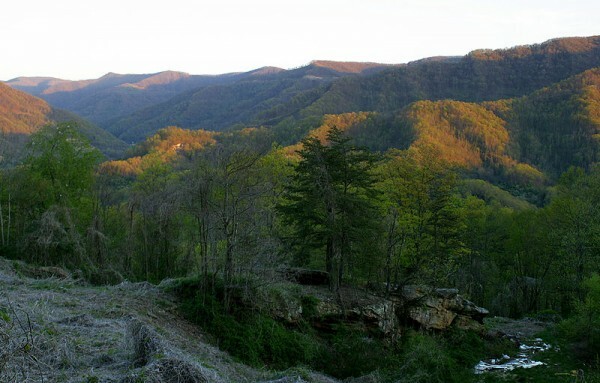 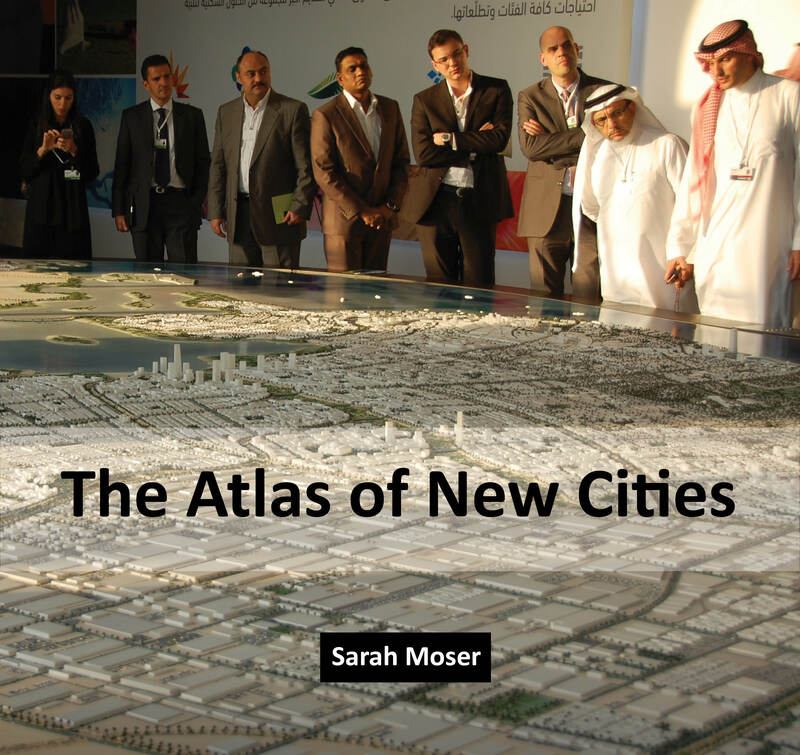 A first of its kind book about a movement that’s literally reshaping the world. 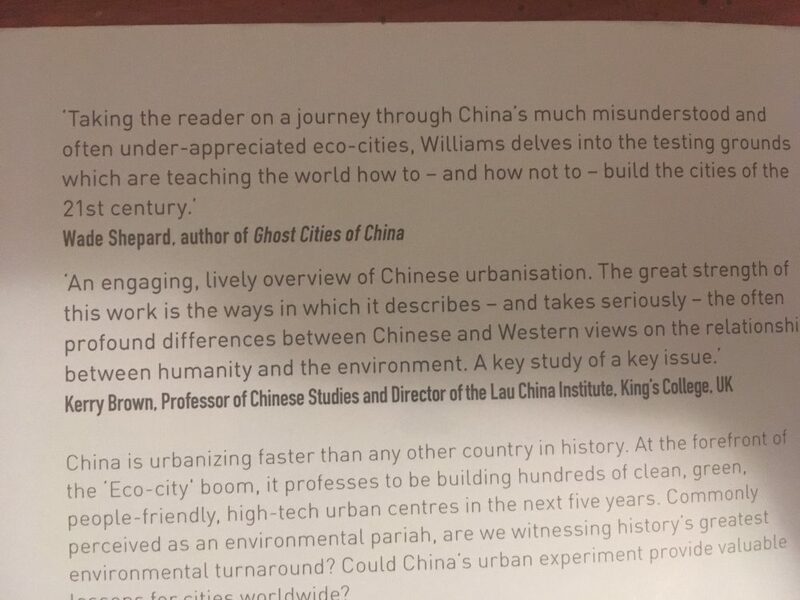 Help select the cover design for my next book. 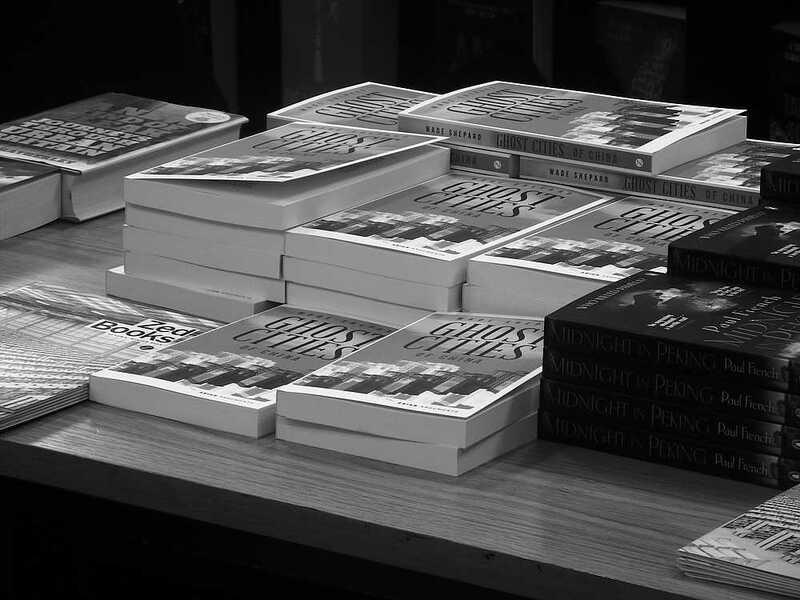 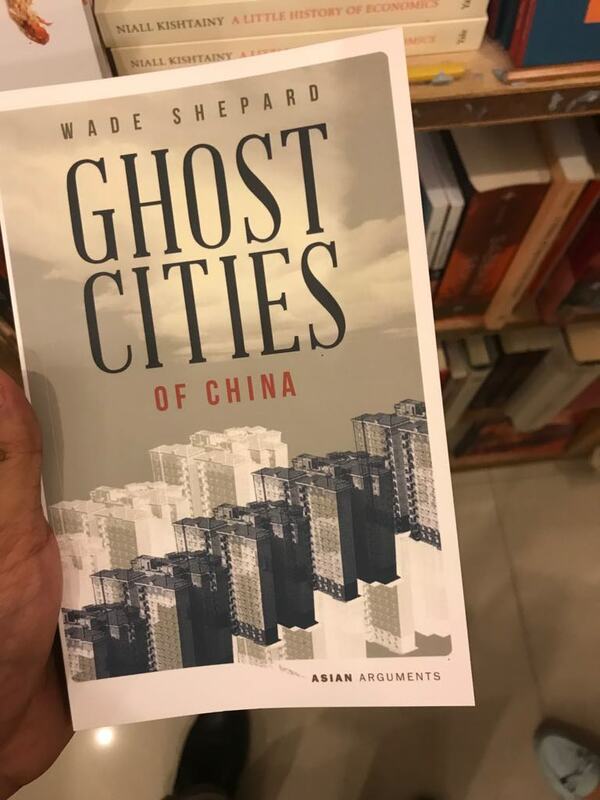 My first book, Ghost Cities of China, and interviews with me on the topic have been featured on Forbes, CBC, VICE, CNBC, BBC World, NPR Morning Edition, and more over the past few months. 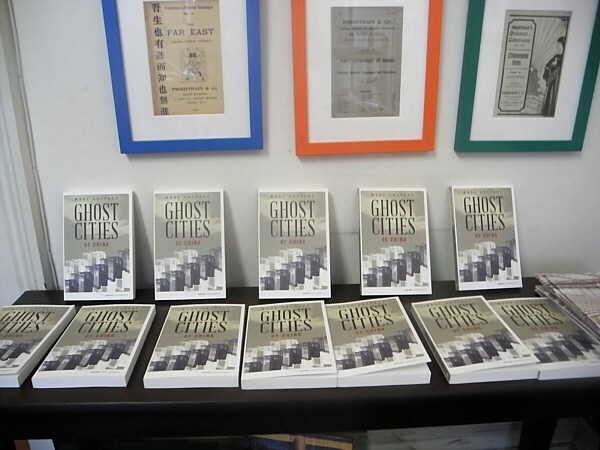 Media coverage of Ghost Cities of China for June. 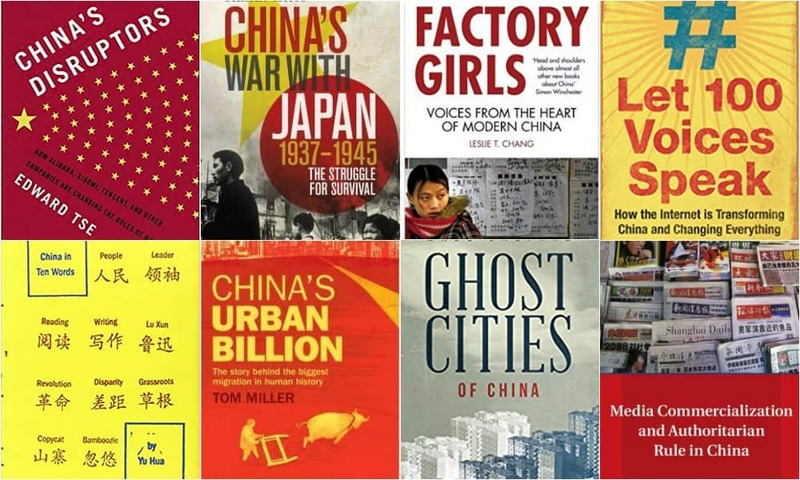 Featuring the Nanjinger, TimeOut Beijing and Shanghai, the Guardian, Channel NewsAsia, and the China Daily. 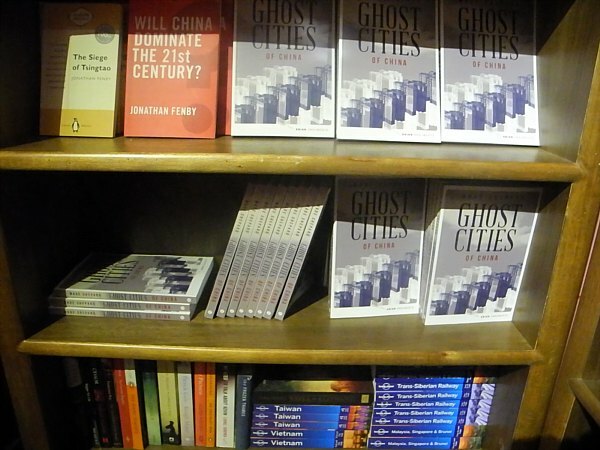 Ghost Cities of China in the media, May 2015. 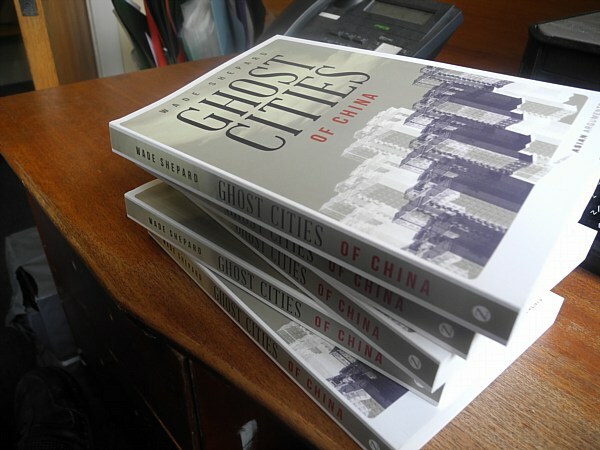 Reviews of my book, Ghost Cities of China, and interviews with me about it that were published last month.